Are you over 55 and living in a family home that has outlived its usefulness and is holding you back from starting on your bucket list? 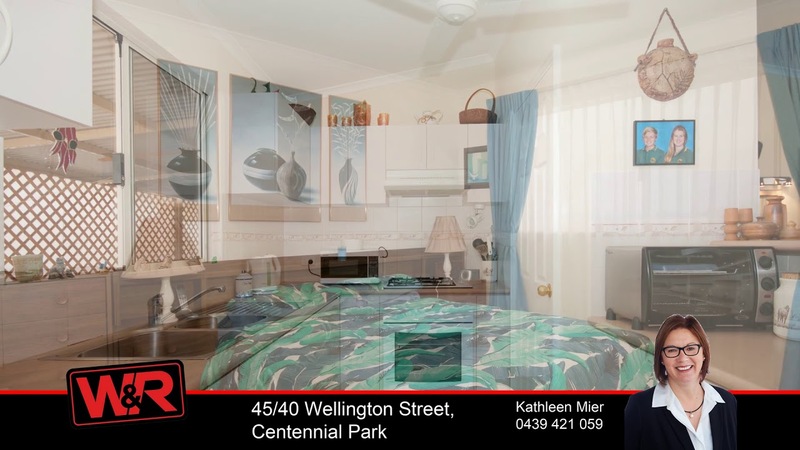 Why now downsize, cash up and live a little in this delightful park home tucked away in a finely-maintained and presented lifestyle village central to great amenities and Albany's CBD? The secure gated village is pet-friendly and has a modern clubhouse offering a great social outlet for residents. The strata property offers the perfect lock and leave solution when you want to head off on holidays and hassle-free, low-maintenance living when at home. And you will enjoy one of the best seats in the house, as the beautifully tended and productive community village gardens sit alongside and opposite. You can opt to get involved or simply admire the view from your spacious front deck. The rear of the home also has ramp access to a fabulous enclosable patio overlooking reserve, so there is plenty of room to entertain. The home has been well-kept and offers a spacious lounge off the modern kitchen and meals area, terrific living zone or spare guest room to the patio, spacious bedrooms with robes, hall storage and stylish, functional wet areas. The position and affordability of this property make it extremely desirable. Enquire today by contacting Kathleen Mier on 0439 421 059.